I thank Chiara M. for the donation. 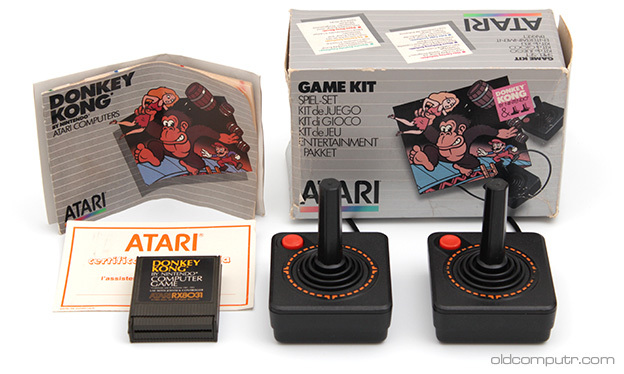 This entry was posted in 1010 Program Recorder, 600XL and tagged Atari, Casio, donation, joystick on March 15, 2015 by Giacomo Vernoni. 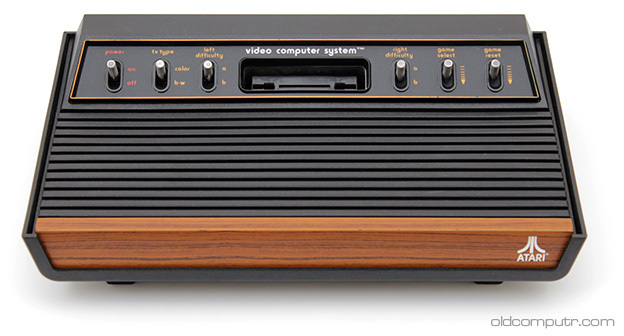 This entry was posted in 2600 / VCS and tagged 1977, console, exploded view, flea market, joystick, retrogaming on June 15, 2014 by Giacomo Vernoni. 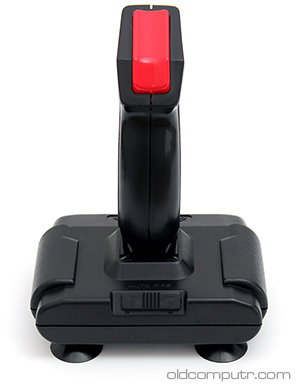 I remember Spectravideo mainly for its joysticks, even if the company started its business in the early eighties by producing games for the Atari 2600 and other systems, and then selling computers. 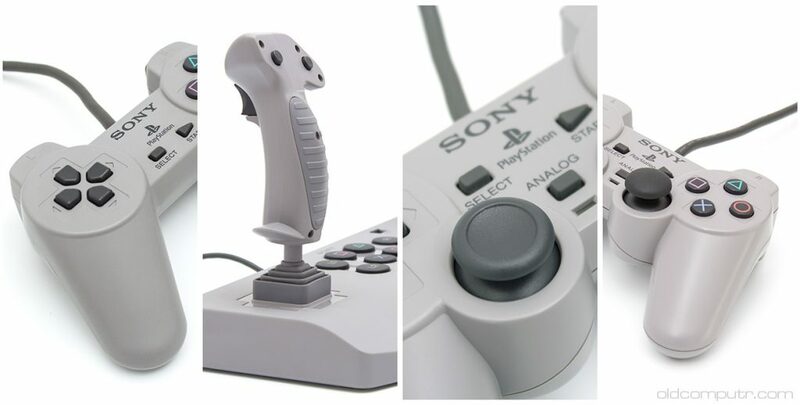 In this post I pay my tribute to one of the most known joysticks, the QuickShot II. This entry was posted in QuickShot II and tagged 1983, exploded view, joystick, Spectravideo on June 1, 2014 by Giacomo Vernoni.